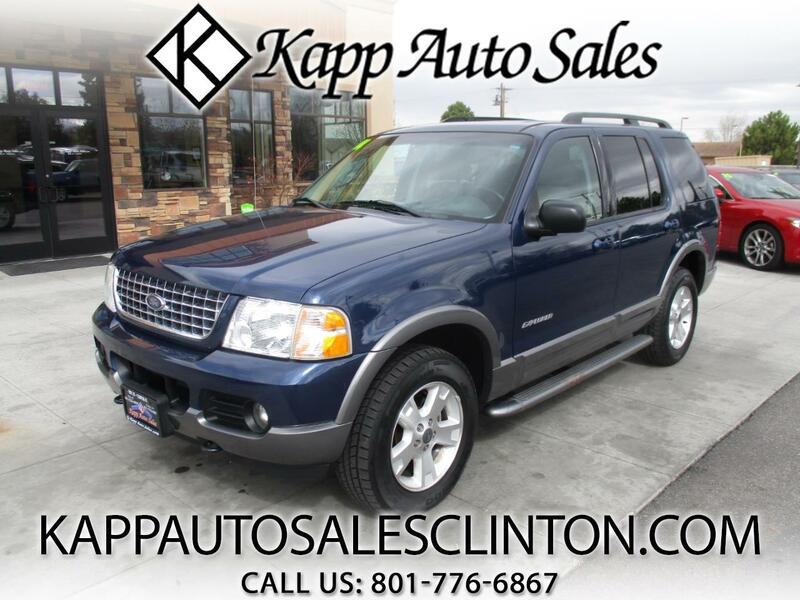 **FREE 3 MONTH/3,000 MILE WARRANTY AT LIST PRICE** CHECK OUT THIS SUPER CLEAN AND WELL TAKEN CARE OF 2004 FORD EXPLORER XLT WITH ONLY 135K MILES!!! THIS THING IS IN GREAT SHAPE FOR THE YEAR AND MILES AND COMES LOADED UP WITH LEATHER INTERIOR, PWR WINDOWS, LOCKS, MIRRORS, PWR SEAT, AUTOMATIC HEADLIGHTS, CRUISE CONTROL, 4X4, CD, ALLOY WHEELS, SUNROOF, RUNNING BOARDS, TOW PACKAGE, AND MUCH MORE!! !